The Blue Bell School of Dance was founded in 1964 by Irene Evans. Irene began her dance education at a young age, taking classes from distinguished dancers. Her teachers included Louis Crescenta of Philadelphia, Jack Stanley of New York, and Fred Kelly, brother of Gene Kelly. 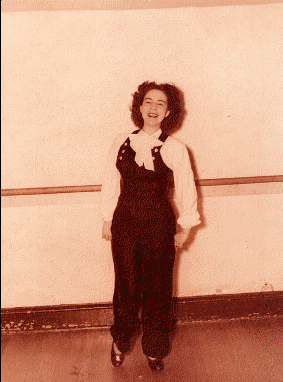 Irene began her teaching career at the Wanda School of Dance in Philadelphia, which was created by her sister, Wanda Fullerton Klaczak, an accomplished ballerina. 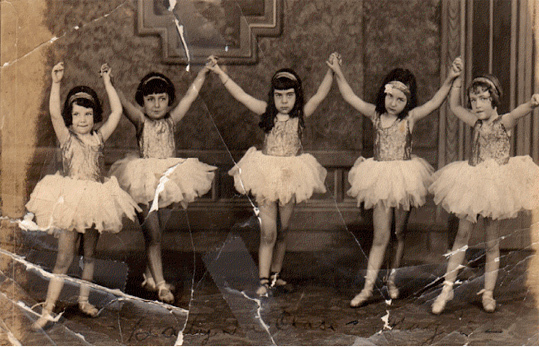 Irene, along with her sister, Wanda, headed the Blue Bell School of Dance and developed one of the finest dance schools in the area. In 2007, Irene passed down the business to her oldest daughter, Wanda Preston. Wanda operated the studio for three years before she passed away and gave The Blue Bell School of Dance to her daughter Angela. The Blue Bell School of Dance is now being developed further by Angela who is as dedicated to the love of dance as her mother. 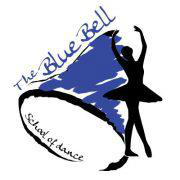 For over fifty years, the Blue Bell School of Dance has been providing Blue Bell and the surrounding communities with dance education, while maintaining high standards in contemporary dance techniques. At BBSD we continue to discover, and thereby access, the unique qualities of every student enrolled in our school. We bring dance to everyone as a discipline, and inspiration, and as personal recreation. We have inspired professional careers and entertainment for the local community.